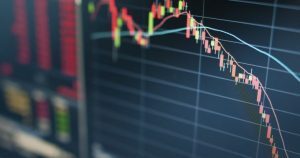 During Tuesday’s trade, cryptocurrency markets have taken an unexpectedly negative turn. The market has crumbled over the last few hours, after having a very positive session overnight. 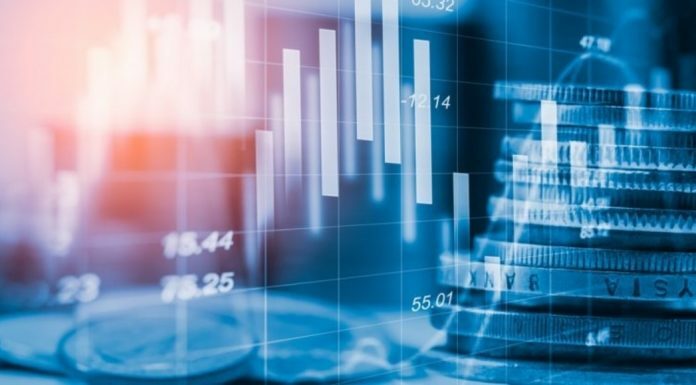 The total value of the cryptocurrency market stands nearby US $460 billion at the time of writing, according to CoinMarketCap. The all major cryptocurrencies are in the red. But the worst performer during this time has been the Ripple (XRP) price. 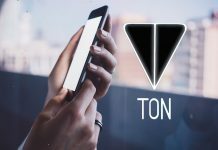 At one point today the price of XRP had reached US$1.08 per token giving it a market capitalisation of US$42.1 billion. Since testing $1.08, Ripple has lost over 11% of its value and now has a market capitalisation of US$37.4 billion. That’s almost $5 billion less, than before. Why Has The Ripple Price Been Volatile? Ripple’s strong rally overnight appears to be associated to speculation, that Coinbase exchange will soon support XRP trading on its platform. 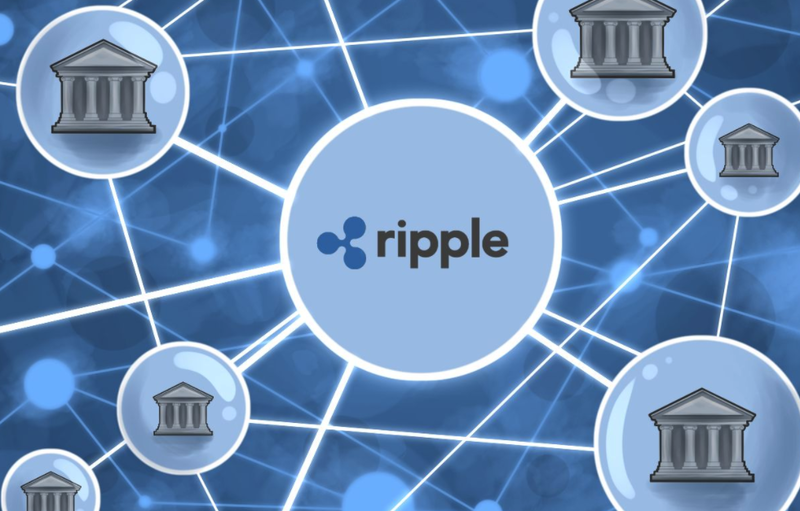 According to CNBC, the speculation started after it emerged that Ripple CEO Brad Garlinghouse and Coinbase President and Chief Operating Officer Asiff Hirji would both appear on the network’s Fast Money show on Tuesday. Now it is known, that the two are appearing in separate segments and not together, effectively ending speculation that an announcement is expected. Besides, the company tweeted, that has no intention to add additional assets to Coinbase or GDAX.